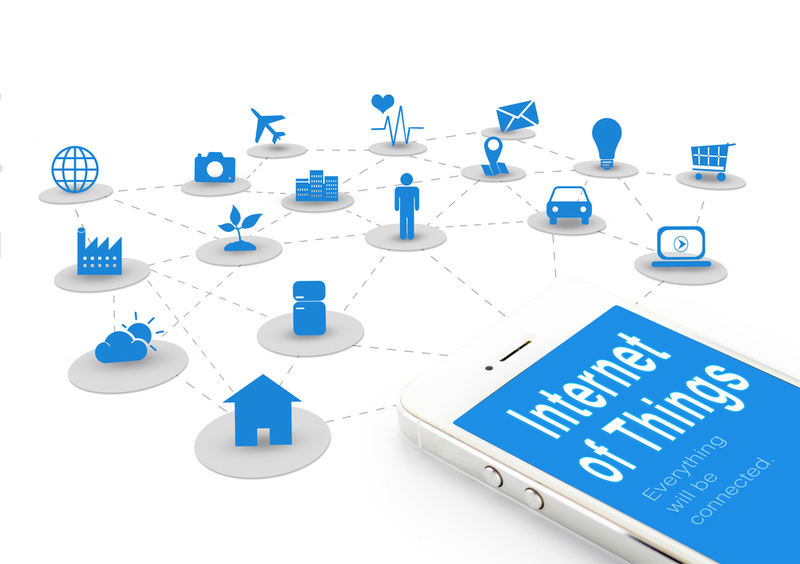 You are here: Home / IT general / What is the Internet of Things? 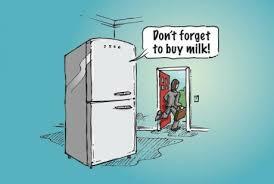 Sub-title: Look out, the internet is coming to a fridge near you! 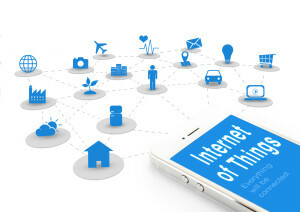 The Internet of things or ‘IoT’ has been quite a slow burn, typical of a lot of whizzy new technologies that need a killer application to grab the attention of the market, producers/suppliers and buyers alike, and provide a critical mass – or in recent parlance a ‘tipping point’ – of consumer acceptance and adoption. 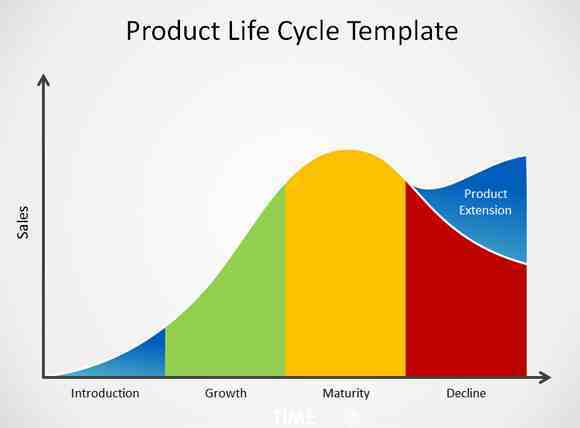 I don’t think that wearable technology, augmented reality, electric vehicles or eMoney – for example – have reached the mature stage of their respective life-cycles yet. Interestingly TV and films seem to have almost continually evolved their technology, platforms and delivery channels to stay one-step ahead of consumer demands. Before we try to guess what that must-have product or service is for the internet of things…first a bit of history and context. The internet has always been about connecting things, from fixed computers and networks (inter-network), to documents (basically where the worldwide web started) and mobile ‘smart’ devices. There is an obvious progression to watches, cars, heating controllers, traffic lights etc. basically anything that can host an onboard computer/chip. So once connected these ‘things’ can be monitored and controlled remotely, say from your laptop or smart phone, and objects can talk to other objects. Not that machine-to-machine communication is new, there are lots of older wireless technologies, but now there’s the internet and an infinite wealth of new possibilities. Humans, animals and inanimate objects can also be tagged and tracked, either in wearable technology, embedded microchips, or electronic identification tags (Radio Frequency Identification ‘RFID’). Guessing the future is a dangerous game, but who are we to argue with technology giant Cisco when they predict that by 2020 there will be 50 billion wirelessly connected devices, but the overall market could be in the trillions. The other thing about new technologies is the inevitable wringing of hands, the detractors and doomsayers predicting the end of civilisation…we may not all be loom-breaking Luddites, but some questioning and competition (by which I mean seeking alternatives, even the ‘do nothing’ option), and some resistance to change can be a good thing. As a layman it sometimes feels that technology is advancing without checks-and-balances, impacting deeper and deeper into our lives. If we can’t fully embrace change – warts and all – then we at least have a duty to ourselves, our family and communities to understand [it]; challenge where practical; adopt and adapt where pragmatic. OK, maybe the last two are not clear and present dangers, but we are entering a science-present where the loss of data and our virtual life may be the least of our worries. There has to be an ultimate non-negotiable responsibility for [consumer] technology providers to keep Customers safe. 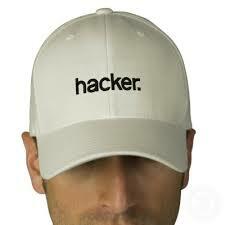 Hopefully, for every bad guy there is a white hat trying to protect us. Catching burglars – using your smart phone as a motion detector, early warning system, and to video the criminals as evidence! Looking after baby – monitoring babies health through their clothes, internet-ready baby monitor/alarm, even a dummy (comforter) that tells you that it’s been lost down the side of the sofa! Pounding the streets – last and probably closest to a ubiquitous must-have. Whether you are a parkrunner or a top athlete, who doesn’t want wearable tech that will monitor your heart rate, tell you how many calories you’ve burnt, how far you’ve walked/run/cycled, and where you are! I hope you enjoyed this blog post. Please let me have some feedback or sign-up for the newsletter of new content from the IT Elementary School.